Innovation distinguishes between a leader and Follower! 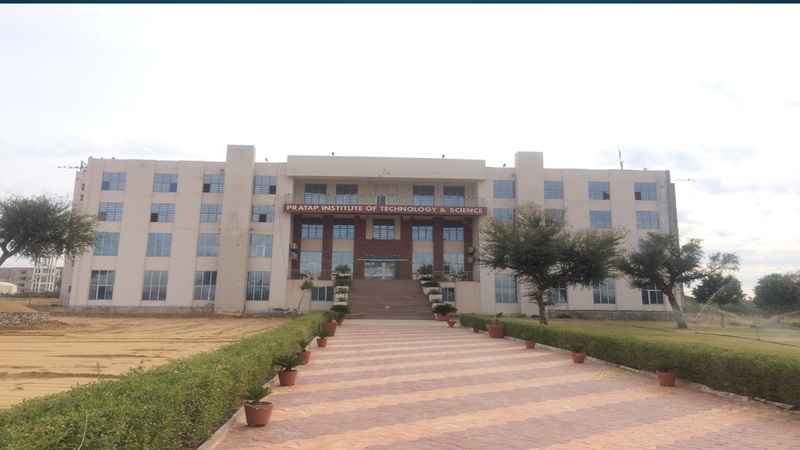 To provide Quality Education and transform into a world class institute of repute by creating an ideal environment to meet industry demands without compromising on all round development of students. To develop and groom every student as multi faceted individual high on “Intelligent Quotient” and equally capable in “Emotional Quotient” along with due care to nurture their inherent/ sporting talent.